I’m back at the airport, catching up on my blog reading and thought I’d take a break to share a “phontograph” and recognize a few bloggers who have given me awards in the past couple of days. As I’ve mentioned before, I am severely behind on my blogging (the reading in moreso than the posting end) – I’ve decided that the only way I can catch up is by visiting those who have left me comments first. I should be back to my regular visiting self soon. I took this photo on my Blackberry while hanging out at the airport. 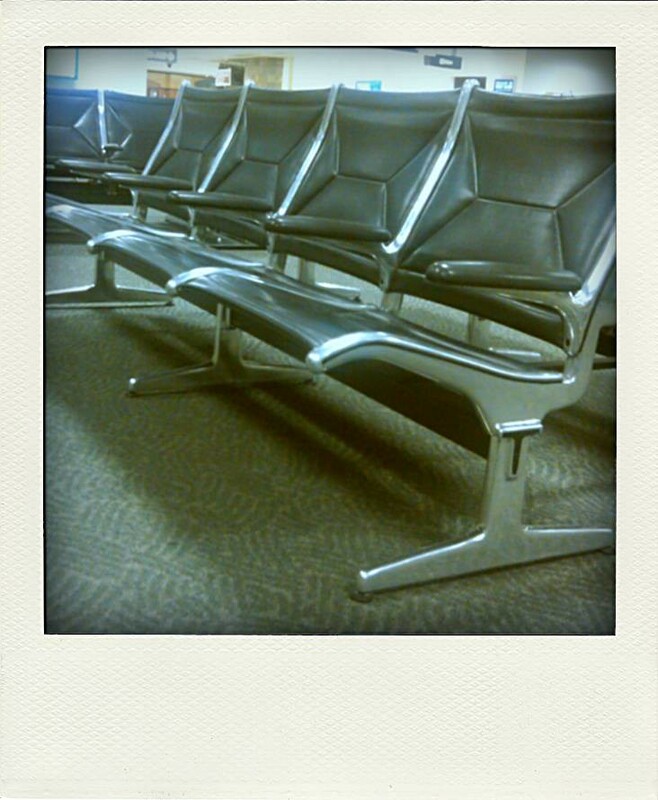 I then used Poladroid to give it a little personality. As you can tell…the airport was a tad bit empty at the time I took the shot. 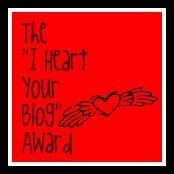 While I’m on “Phontography,” let me thank Anika Toro for the “I Heart Blog Award.” I met Anika a couple of months ago when she invited me to start participating in the ACoLab. She inspires me to stretch myself – I always find that when I shoot for the ACoLab themes, that I shoot with a slightly different eye than my typical work. 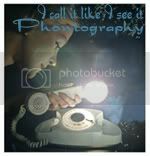 She has recently started this Phontography meme with the idea that as long as you have a camera, including (and especially) your camera phone…you can be a photographer. When I saw this meme, I immediately though of my friend Joanna. Speaking of Joanna…I must thank her for giving me the “Chupacabra Award for Excellence.” If you haven’t checked out her blog RMONTALBAN….you really must add it to your list. She has the funniest way of telling a story through her endless number of photos that she takes around town. I always know that I can expect a good laugh when I visit her blog. For example, look at this post on the history of the Chupacabra – I mean…who else do you know that would go through that level of detail. Amazing! 2. if you could go back to your childhood, what cartoon or t.v. show would you pick to be your all-time favorite? Good question! The first thing that comes to mind is Mr. Rogers but I’m not sure if I would choose that as my all time favorite. What about Fraggle Rock? 3. whats something you do or have done that would surprise a lot of people? I’m not sure that much would surprise anyone…I’m pretty transparent and share a lot about myself on this blog. For those of you that don’t know, I have a psychology degree and administer personality assessments as part of my job. 4. do you believe in ghosts? I believe in spirits…and I’m too scardy cat to say I don’t believe! 5. when you go into a store whats your weakness, something you just can’t help yourself from buying more of? I actually think I have a lot of self control. Where I go wrong is “home shows.” I will almost avoid certain home shows because I feel like I have to buy something. 6. what is the funniest story you have on your significant other? When I’m not in the moment, it’s hard for me to think about some of the funny stuff he does. However, one of my favorite stories to tell about him goes back to a trip in Las Vegas. We’d gone to a nightclub and he might have had a few too many shots of tequila. When it was time to go, he kept saying “Hey Baby” in this really suave voice and putting his arm around me. I made fun of him for days over it. I guess you had to be there. 7. if you could go back and relive one day of your life, which day would you choose? I’d love to relive our wedding day all over again, except I would like it to be 10 degrees warmer. 1. If you could offer a newborn child just one piece of advice, what would it be? Keep life as simple as it is right now. 2. What are two goals for next year (2011)? I probably need to establish some goals…right now my main goal is to keep growing as a photographer. My other goal should be to have a goal. 3. What is your best childhood memory? What makes it so special? These questions are tough! I had a wonderful childhood…I really did. I remember playing “duck, duck, goose” in the front yard. Except, my mom never used “duck, duck…” she always threw in random words and we would all giggle as she ran around the circle. Of course, I fully plan to follow that trend as a parent. 4. If the average human life span were 40 years old, how would you live your life differently? Holy Cow! I don’t think I’d be so worried about eating so healthy, but I would enjoy every moment I could with my family. 5. What’s your best moment of the year (2010)? 2010 has been a good year – it’s been my year as a newly wed. Is it dorky for me to say that blogging has been my best moment? I’ve met so many wonderful people through this blog world. My initial goal was to re-spark my creative spirit – mission accomplished. 6. Who inspires you the most? That’s a long list! 7. 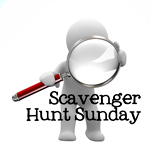 What activities make you lose track of time? Blogging. 8. If you could do anything, or wish for anything that would come true, what would it be? I’d love to travel to Europe – we talk about it all the time and can’t seem to find a good time to go. Finally, let me give a shout out to the Caterpillar Family who also tagged me in some questions – as it turns out…many of her questions were the same as the questions above. I think that should do it for blog awards and being tagged. If I missed one, just let me know and I’ll be sure to add it in there. In the meantime, I’ll go back to returning emails/comments for a little while longer before I jump on an airplane. Have a great night!